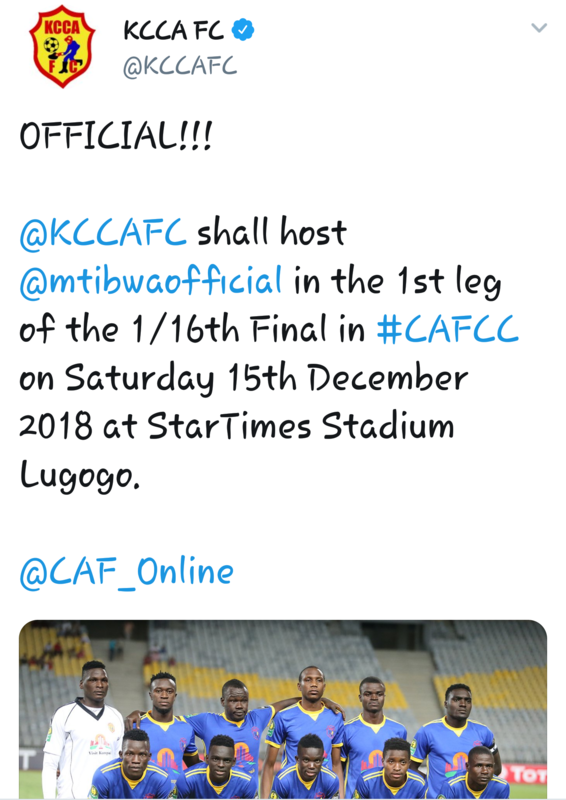 LUGOGO – KCCA have confirmed December 15 as the date for their CAF Confederation Cup first round match at home to Tanzania’s Mtibwa Sugar. Mtibwa Sugar eliminated Djibouti’s Northern Dynamo 5-1 on aggregate to set up a date with the Stanbic Uganda Cup holders in the first round. KCCA who received a bye in the Preliminary round confirmed the date on their Twitter handle. This will be the first competitive encounter between the two sides. The second leg will take place a week later in Dar es Salaam. 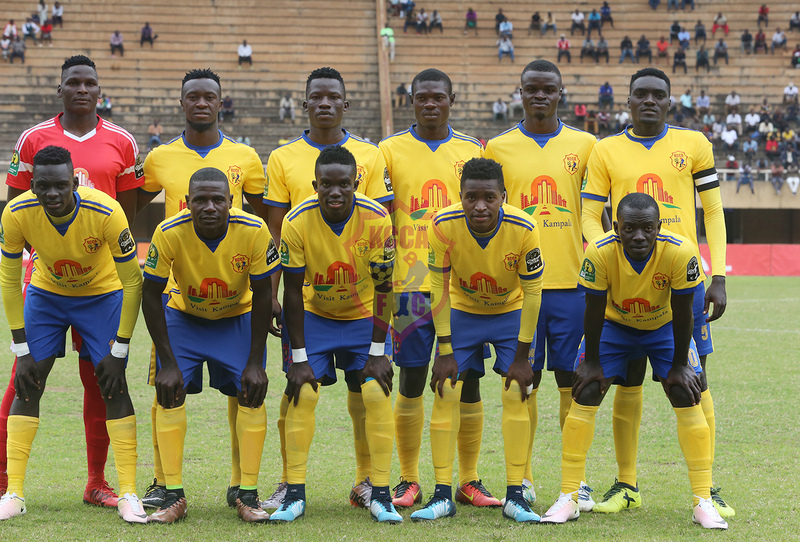 Last season, KCCA made it into the lucrative Champions League Group stages but after failing to retain their League crown, they dropped into the Confederations Cup. Vipers SC who take on Al Merreikh in the second leg of their preliminary CAF Champions League encounter, are representing Uganda in Africa’s premier club competition. With the bar already set high, an elimination at the first round of Africa’s second club competition is unimaginable for Mike Mutebi’s side.